I reflected on how essential this observation was to how and what Erin and I teach and what we practice. We are unlearning what is accepted as normal to experience what is natural. The subtitle of one of my favorite books, Ruthy Alon’s Mindful Spontaneity, is A Return To Natural Movement. 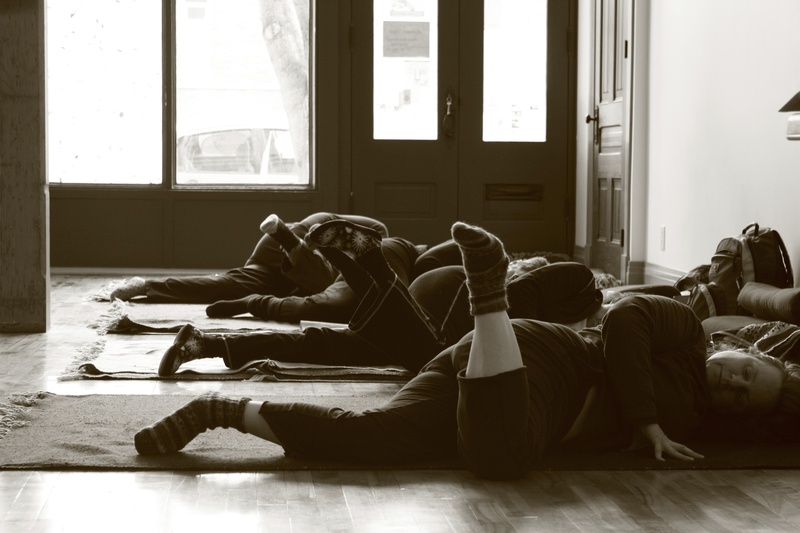 In Feldenkrais movement lessons, we are not seeking to learn or acquire some new, clever, efficient way of moving – it is more of a coming home, a return to something that is natural and inherent. Our work is to discover and gradually unlearn what keeps us from experiencing that naturalness. Many things can act as veils: our mechanistic view of our bodies, the tension we carry, the many ways we are absent to our sensations, our constant instructions to ourselves, our speed, our cranking on ourselves, the list goes on. When we start to soften all of that, underneath we find a natural, organic, intelligent way of moving that is often experienced more like remembering something we knew as children rather than discovering something new. It is the same with Structural Integration. 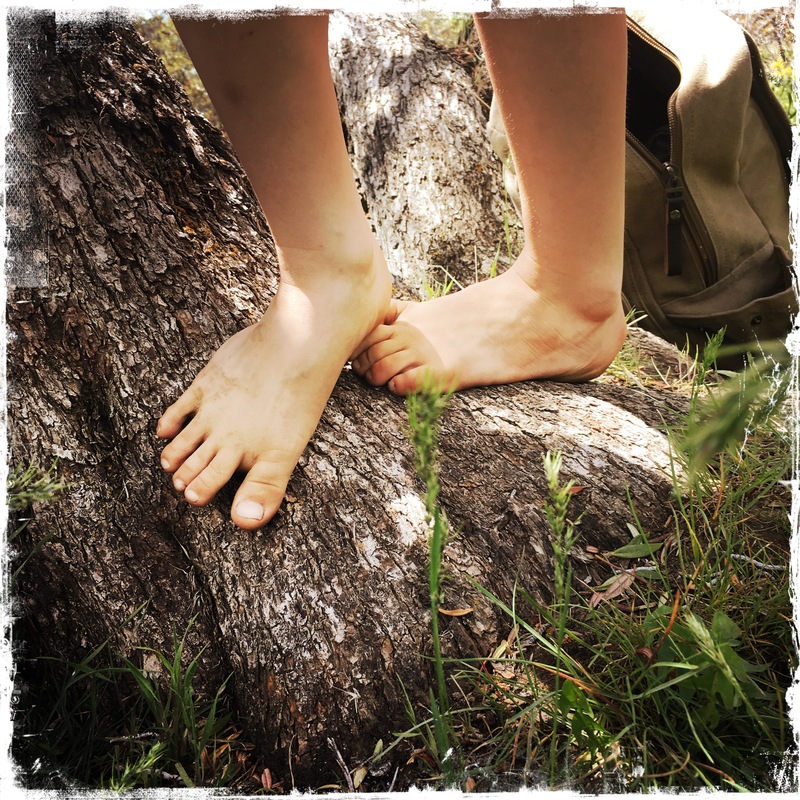 Though it takes a different pathway than Feldenkrais, I think of the 10 sessions as a way to shed our accumulated tensions, our armoring, our numbness, and return to our naturally organized, animal body. As Mary Oliver so eloquently states, “You only have to let the soft animal of your body love what it loves.” Simple, but not easy. And yet, what a beautiful way to live. A couple of years ago, Erin was doing some inquiry around how to describe what she does, and she came up with the term “Somatic Naturalist.” I think it is such a brilliantly apt term on many levels. When I think of the word ‘naturalist,’ I think of the quality of patient receptivity and curiosity of a Jane Goodall, a David Attenborough, a Mary Oliver. What would it be like to bring that quality of interest, of listening, of caring to your soma, to your embodied experience? Not to fix, not to youthen, not to improve, but to study, to learn from, to be awed by the intelligence of your body? 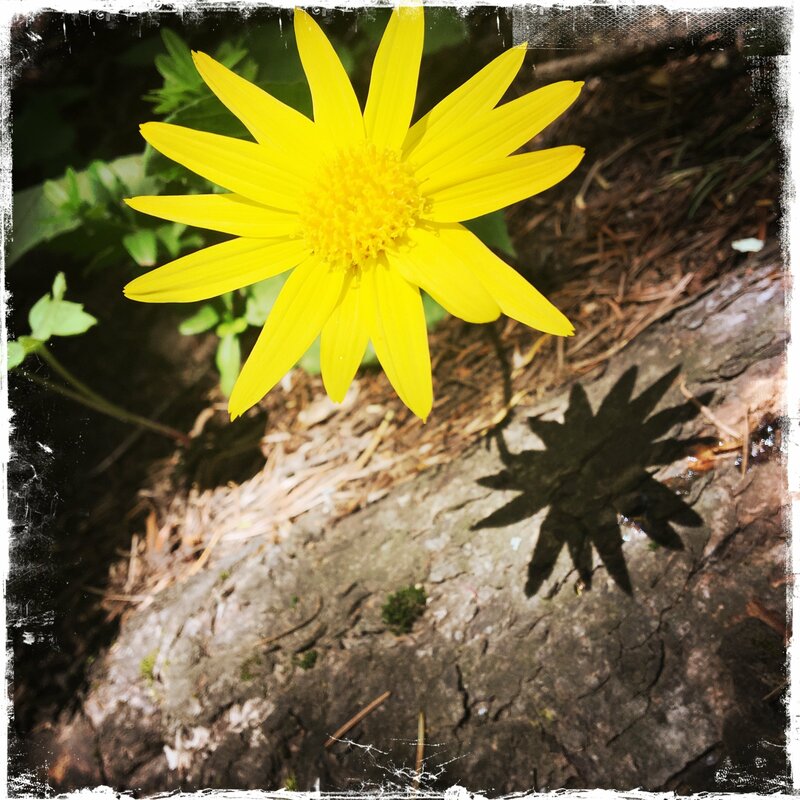 The term “naturalist” is also appropriate because one of the central, common threads to most everything we teach, and how we aspire to live, is about returning to what is natural, to what is inherent within us. A natural way of moving. A way of resting into our natural mind on the meditation cushion. Growing a living, natural relationship with our inner-life and with the outer-world. To return to what is natural usually requires patience, humor, and lots of unlearning, as well as the recognition that in the world most of us live in, what we take to be normal is not so very natural.